Director Siva to join forces with his favourite Ajith Kumar for the fourth time? Akshay Kumar to feature in south superstar Ajith’s Veeram remake! 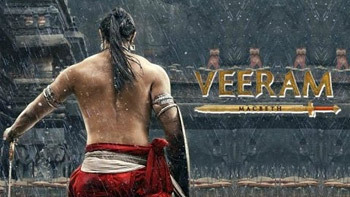 Watch Video: Kunal Kapoor's Veeram Official Trailer Out!